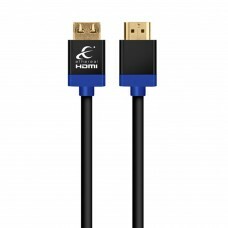 Metra Home Theater Group is the leader in high-quality HDMI® solutions, with a history of being first to market with HDMI® solutions that deliver higher resolutions and bandwidths at record-setting lengths. 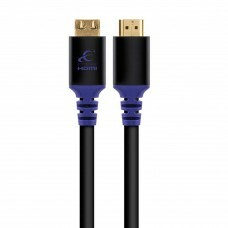 We offer a wide range of solutions for custom integrators and retailers, based on length, budget and desired performance. 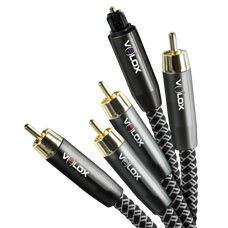 Need help deciding which cable to use for your project? 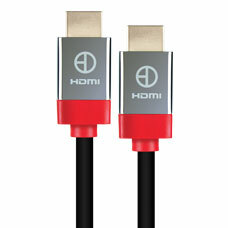 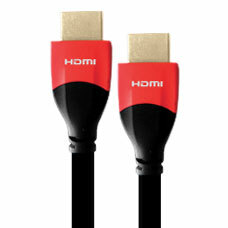 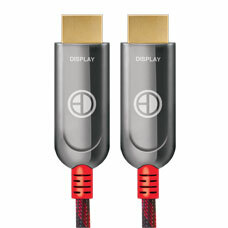 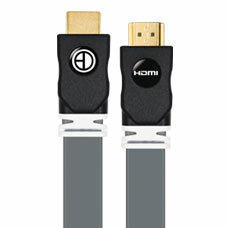 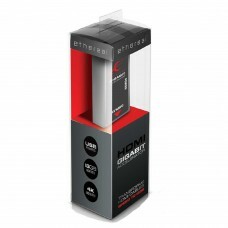 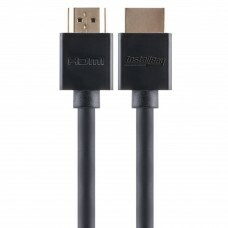 View our HDMI® cable chart or contact our team.